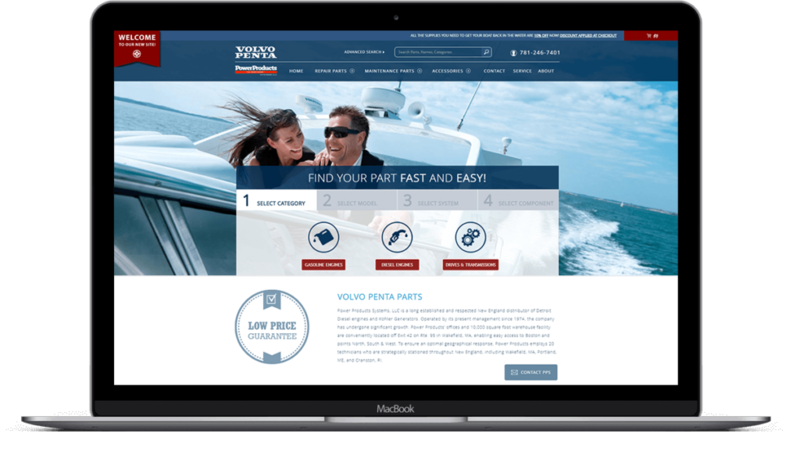 Power Product Systems primary goal was to increase ecommerce sales for Volvo Penta Parts by redesigning the shopping experience to be easy to use, mobile responsive and optimized for search. 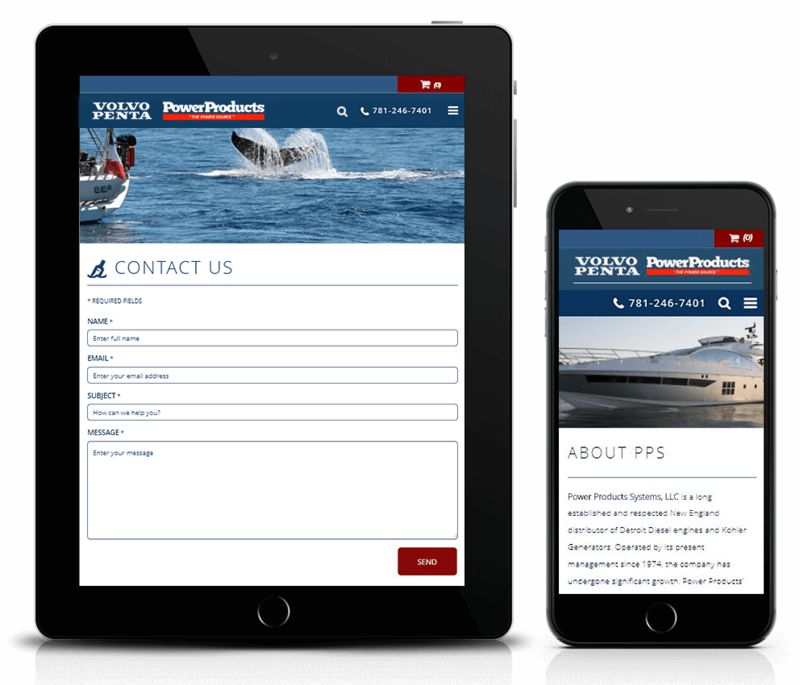 The final product was a Magento e-commerce website using a custom theme featuring a completely new navigation. The site includes a four-step selection feature designed to walk the user through finding their part in an approachable way. Bold full-width imagery plays a powerful role in setting an exciting and adventurous tone.